Jason is the co-founder of Dent, a company that creates and supports a community of entrepreneurs, executives, and creatives who are driven to “put a dent in the universe.” Dent began as an annual conference but quickly developed into a strong community of people who call themselves “Denters.” The name Dent comes from the Steve Jobs quote: “we’re here to put a dent in the universe, why else even be here?”. The conference focuses on drawing actionable insights from success and building an environment where peers from diverse backgrounds and fields of expertise are encouraged to build meaningful relationships and find new persepctives through conversation and shared experience. 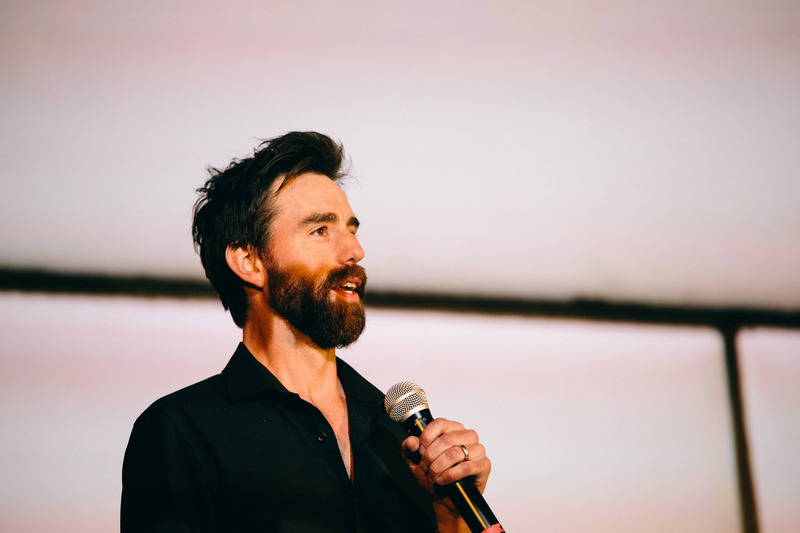 Through his research and work at Dent, Jason has spent time discussing culture, leadership, and innovation with dozens of entrepreneurs and leaders like Pixar co-founder Alvy Ray Smith, Lynda.com founder Lynda Weinman, The North Face founder Hap Klopp, and Indiegogo co-founder Danae Ringelmann. Every year since its founding, at least half of the presenters at Dent are women, earning the conference a spot in the Gender Avenger Hall of Fame. The University of Washington offers a major in Human Centered Design and Engineering, and Jason is a part-time lecturer for the HCDE department. Additionally, Jason is the founder of Capture Culture, a culture strategy consultancy that helps companies build great teams through culture. Jason is a board member for the Hydrocephalus Association, which is dedicated to eliminating the challenges of hydrocephalus. He also served as a board member for the nonprofit COFES Institute, which hosts the annual Congress on the Future of Engineering Software. Jason is also a writer; his work has been published in Geekwire, Seattle Business Magazine, Crosscut, and elsewhere. Jason is married to an amazing, award-winning journalist and Harvard Nieman Fellow Mónica Guzmán. Together they have two beautiful children and live in Seattle, WA. 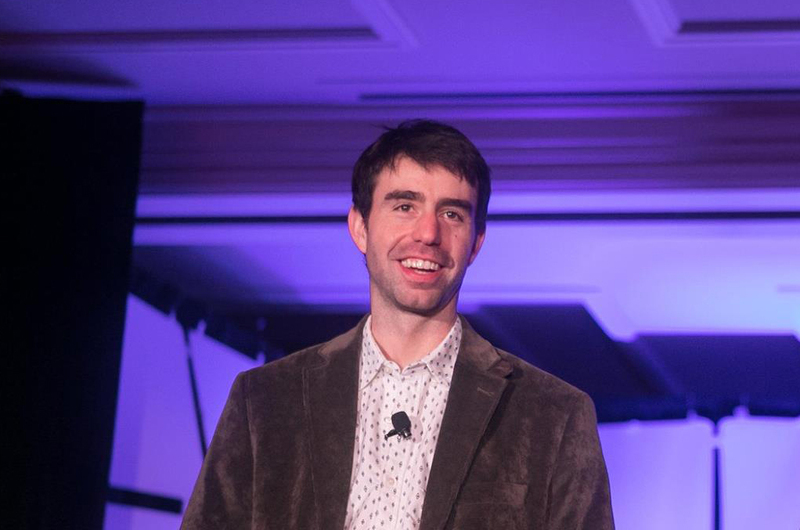 During the Nieman Fellowship school year of 2015-2016, Jason became a Nieman Affiliate, and spent the academic year taking classes across Harvard Univeristy, including classes at Harvard Business School on digital innovation and transformation. He also helped the HBS Digital Inititive launch a new annual invitational industry summit called Future Assembly. The Hydrocephalus Association is a particularly meaningful organization for Jason. His son has hydrocephalus, a condition where too much cerebrospinal fluid is produced inside a person’s skull. Because of this, pressure builds up internally which leads to coma and ultimately death, if untreated. The only reliable treatment for hydrocephalus is a medical device called a shunt, but the average life of a shunt is only two years. Each time it fails, the patient must undergo brain surgery to replace the device. Many people with hydrocephalus have more than 50 brain surgeries before their 20th birthday. For just over two years, Jason built and maintained a community of followers for a YouTube channel dedicated to introducing people to esports through a game called Counter-Strike: Global Offensive. His videos earned over 850,000 views and helped thousands of people discover the fun of competitive video game play. During this time, Jason also started and ran a weekly group called Reddit Community Night, where people who knew each other from the shared Counter-Strike forum on Reddit could gather and play with each other instead of random opponents. This weekly gathering is still playing today. Before co-founding Dent, Jason was Vice President of Strategy and Development at Parnassus Group, where he helped build award winning events that took bloggers on private jet flights and featured celebrities like William Shatner, Jamie Lynn-Sigler, and Joseph Gordon Levitt. He spent four years earning a Diplomacy and World Affairs degree from Occidental College, a small liberal arts school in Los Angeles, CA that counts former president Barack Obama among its alumni. During his time at Oxy, Jason worked on the yearbook, played ultimate frisbee, and spent a semester abroad at the University of Sussex in England. Jason was born in Texas but grew up in Bellevue, Washington, where he played tennis and performed in theater groups inside and outside of school. He was captain of his high school tennis team, and played lead roles in a variety of interesting shows ranging from Shakespeare to Agatha Christie. Jason also helped found the ultimate frisbee team at Bellevue High School, which still competes today. Jason is a compulsive reader of books, and a huge fan of esports. Download this bio in markdown format. Feel free to cut from the bottom-up to fit any purpose needed. Download a full resolution version of the photo above. If desired, here is an alternate photo, credit Kris Krug.